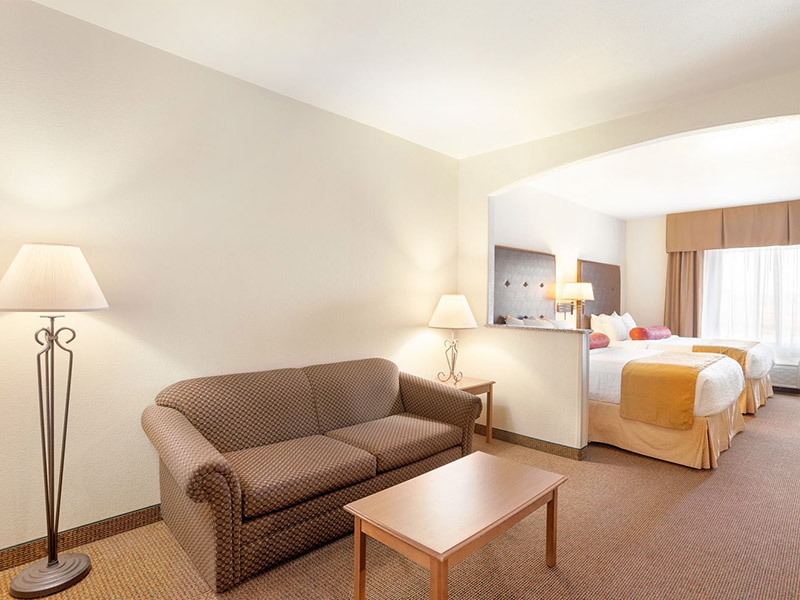 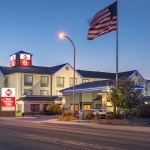 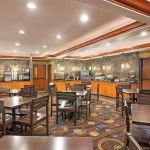 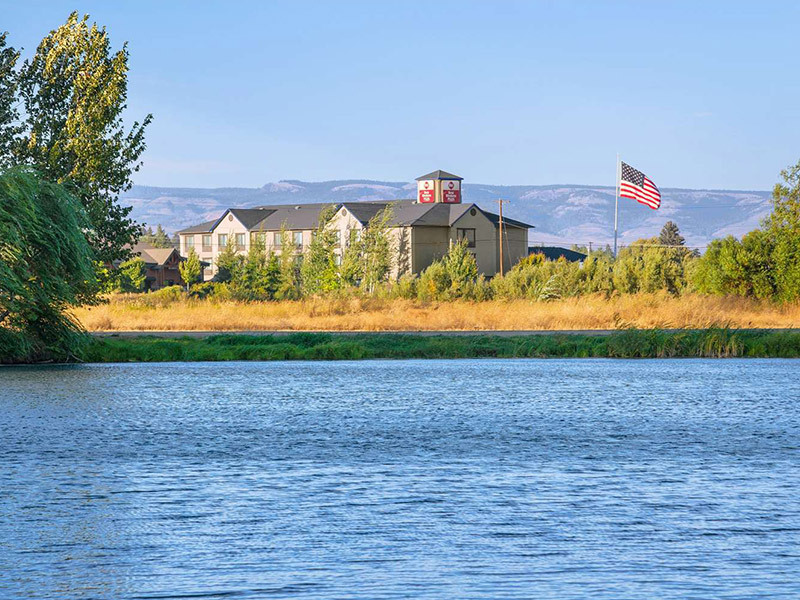 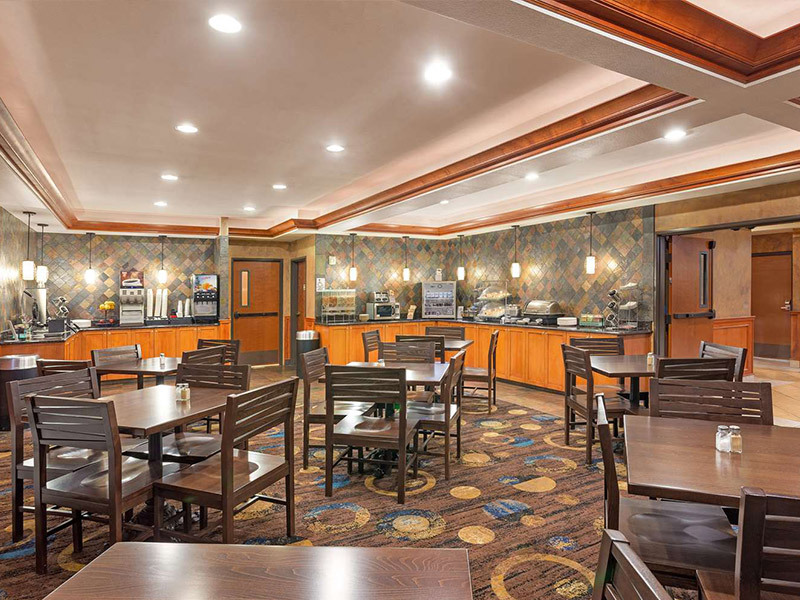 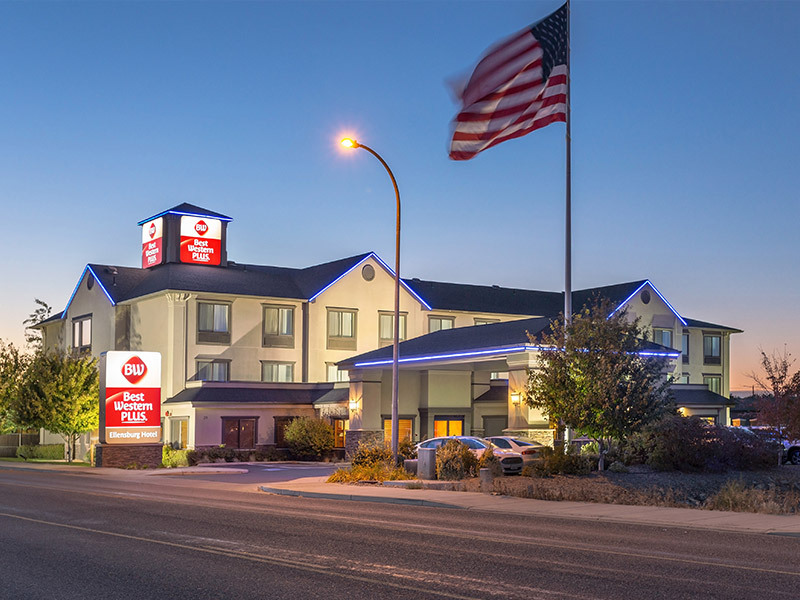 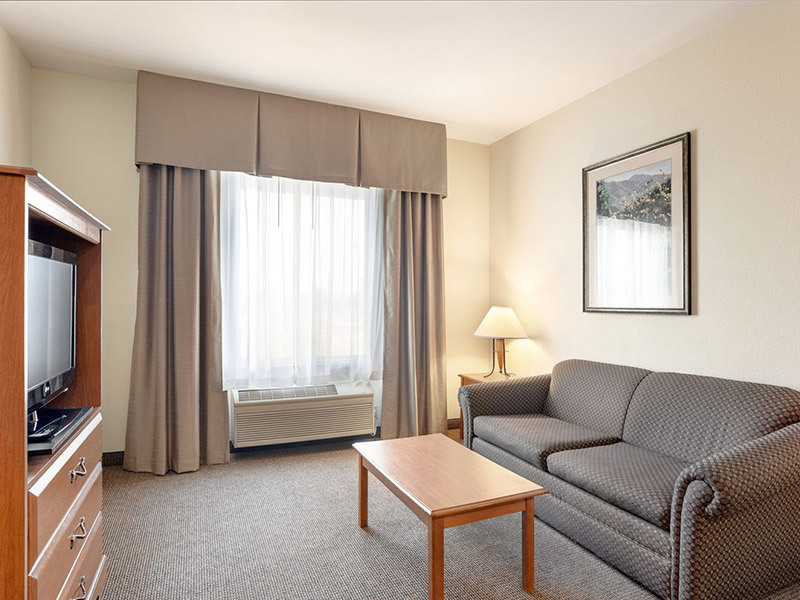 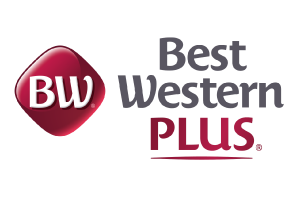 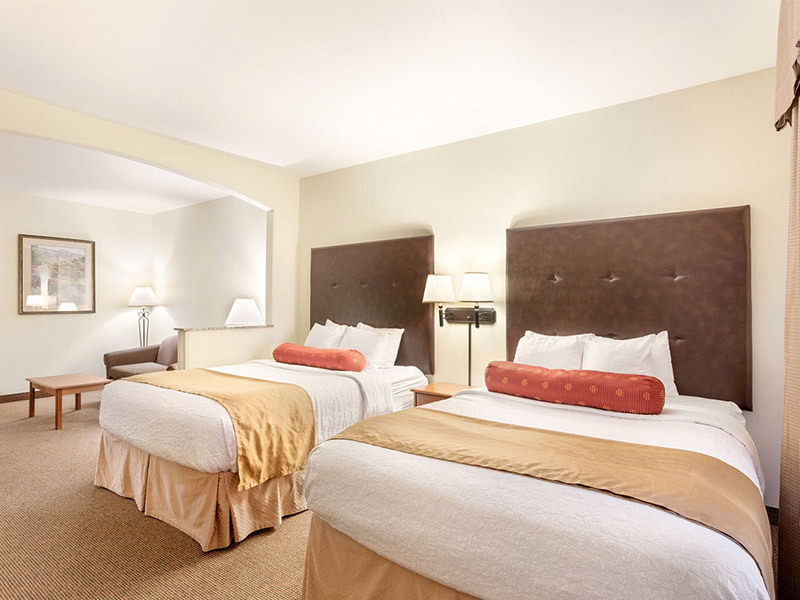 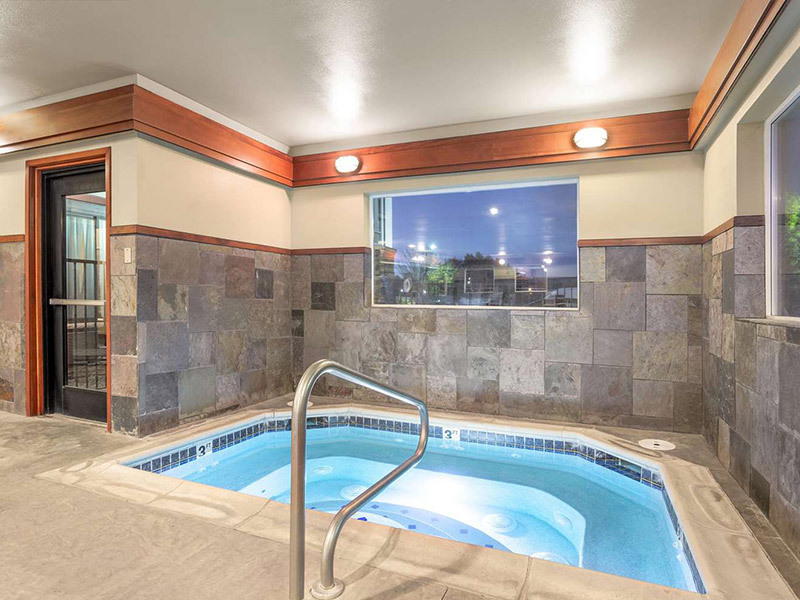 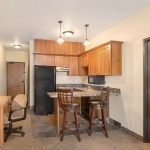 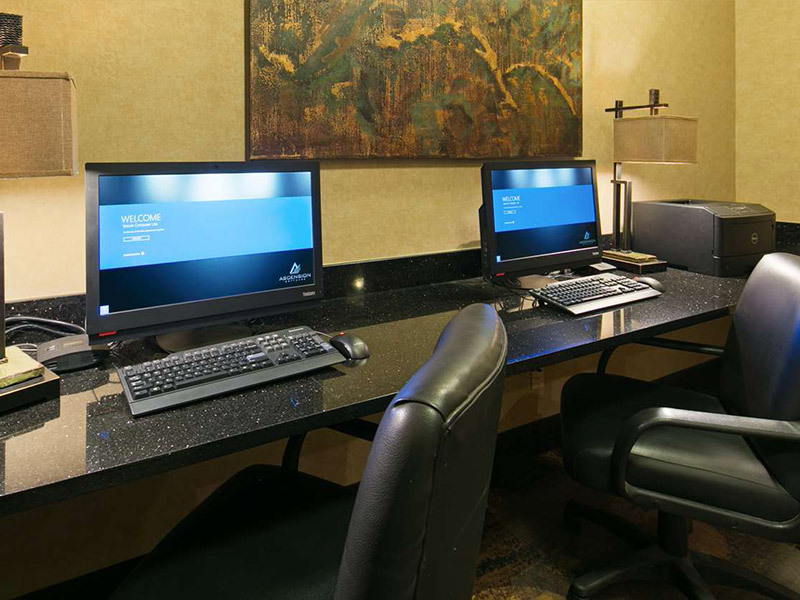 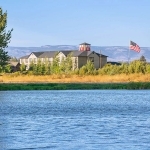 Choosing the Best Western Plus Ellensburg Hotel means choosing quality, value, and convenience. 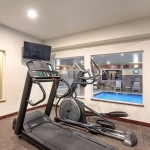 However, because we are among the best places to stay in the city, it may be difficult to recall just all of the ways that can make any trip its best. 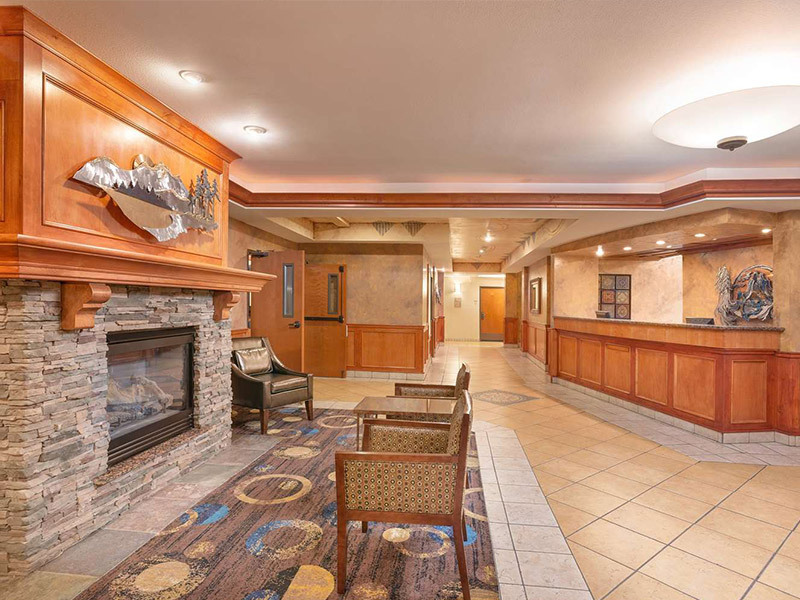 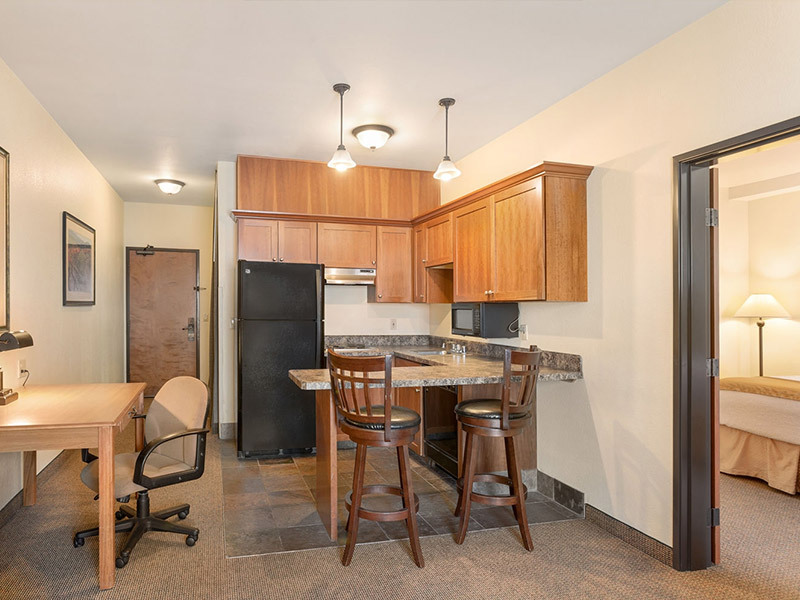 In order to better serve you, as well as help you see for yourself how we can make your stay better, we have put together an online image gallery for you to review. 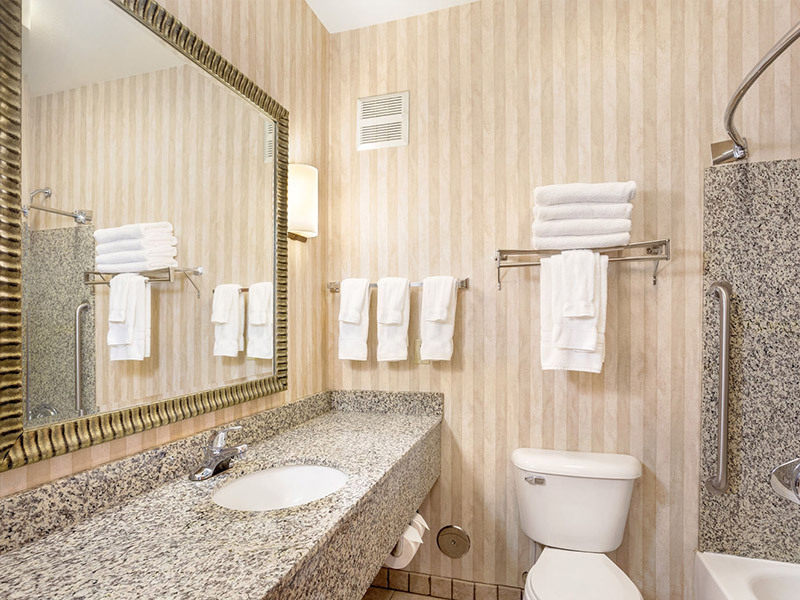 Featured in our image gallery are pictures taken throughout the hotel, as well as the surrounding area of the property. 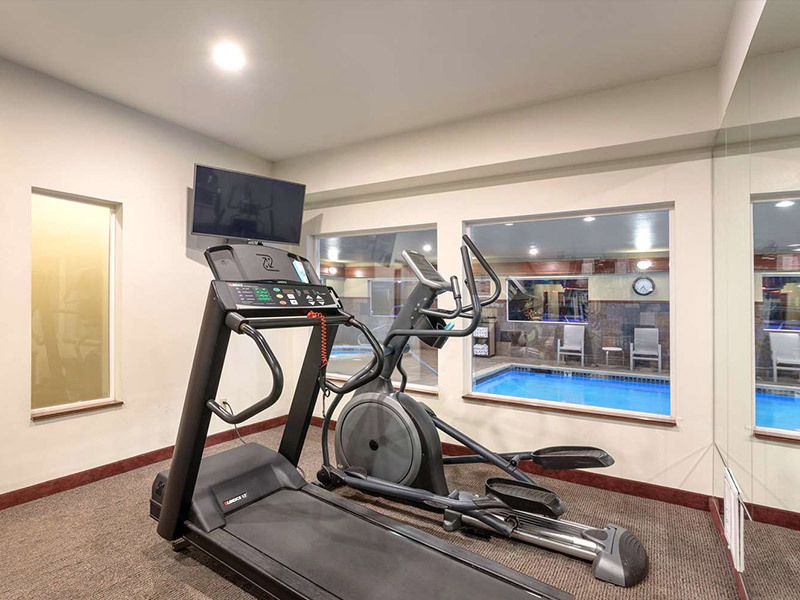 Here, you can find high-resolution images of the indoor heated swimming pool and hot tub, fitness room, modernly designed lobby with 24-hour availability, and the morning full breakfast bar. 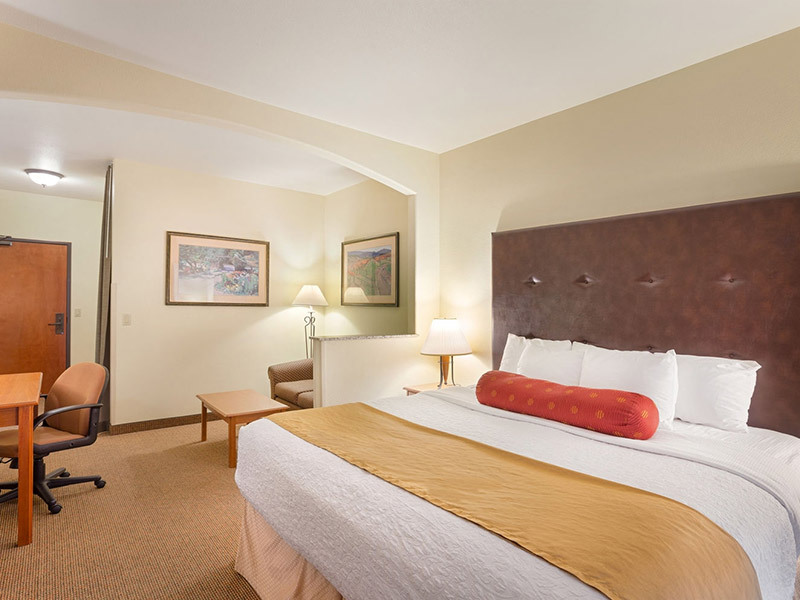 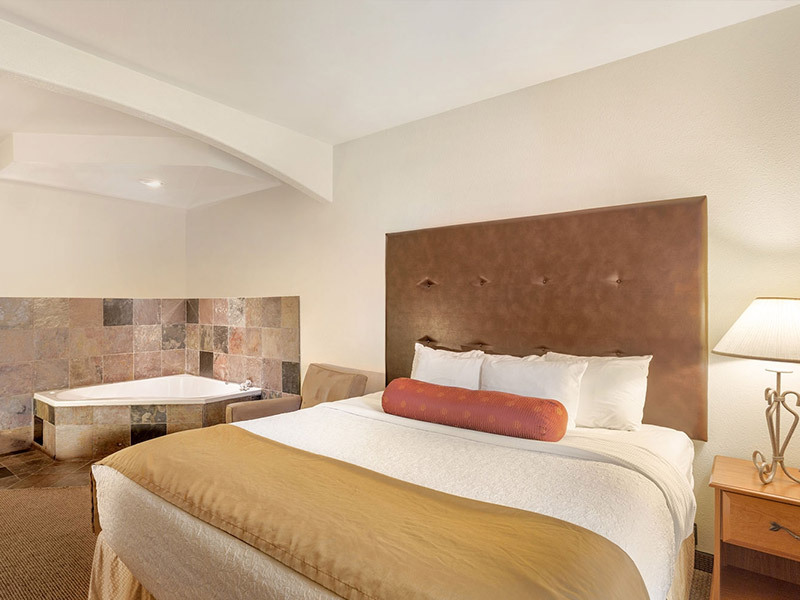 You can also find a great selection of pictures taken from within all of our guest rooms, helping you decide on which guest rooms are the ideal choice for your vacation.